Watch this helpful video tutorial to help you create an account and use the FlagNaz Community Church Online Giving System. Q: Why would I want to give to the church using Electronic Giving? A: Many people who give regularly find that Electronic Giving is a convenient option to fulfill their giving commitments. This is especially true when you can not attend a worship service. Electronic Giving also helps the church predict it’s income so that the mission and ministry of the church can be better planned. Q: What do I need to do to start Electronic Giving? 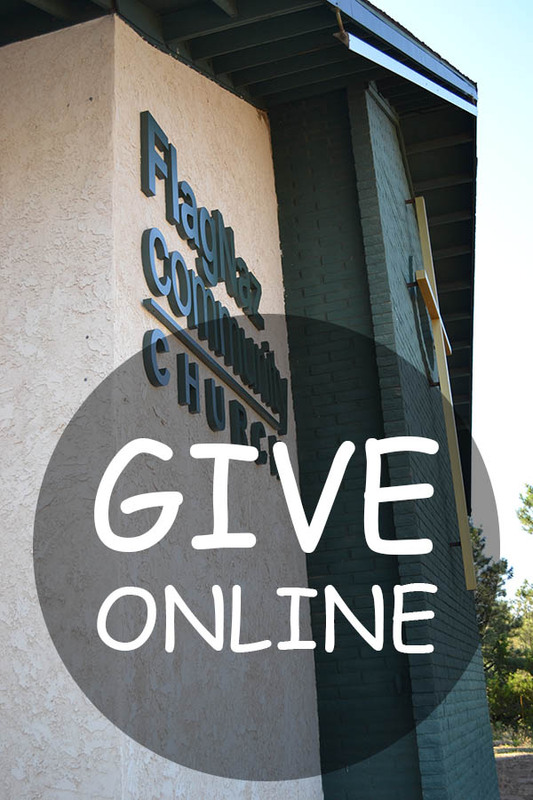 A: Just log onto the FlagNaz Community Church Online Giving System, create an account and start giving. Q: How much do I have to give? A: There is a $5.00 minimum per donation. Q: Is Electronic Giving safe? A: Yes, Electronic Giving utilizes the Automated Clearing House network or ACH, the same network that is used for Direct Deposit and Electronic Bill Payment. Q: If I don’t write checks, how do I keep my checkbook balance straight? A: All contributions will be clearly listed on your monthly checking, savings and credit card account statement. Q: How do I participate in the weekly offering if my gift is automatically deducted from my bank account? A: You may always give during worship. Some people who give electronically also give during worship. If you wish, you can write “I’m giving online” on the giving envelope and place it in the offering plate, but it is not necessary. Q: Can I change or stop my Electronic Giving? A: You can change the amount of your gift or stop Electronic Giving at any time. Log into FlagNaz Community Church Online Giving System and reschedule or cancel your donation. Q: Is there any charge to me from my bank to give online? A: No. Electronic funds transfers carry no bank fees to you.